Home / Upcoming Races – Events / Run Santa Run! We are so very grateful for your willingness to take part in our annual Run Santa Run to support our efforts to assist many people in their battle with cancer, but due to circumstances beyond our control we have had to cancel this year’s run. It has been a very difficult decision, especially knowing that so many of you are repeat runners, walkers, and volunteers. We hope you will continue to support the work of The American Cancer Fund, and that, if we are able, you’ll take your place at the starting line next year. December 1, 2018 at Brookdale Park in Montclair, N.J. – CANCELLED! 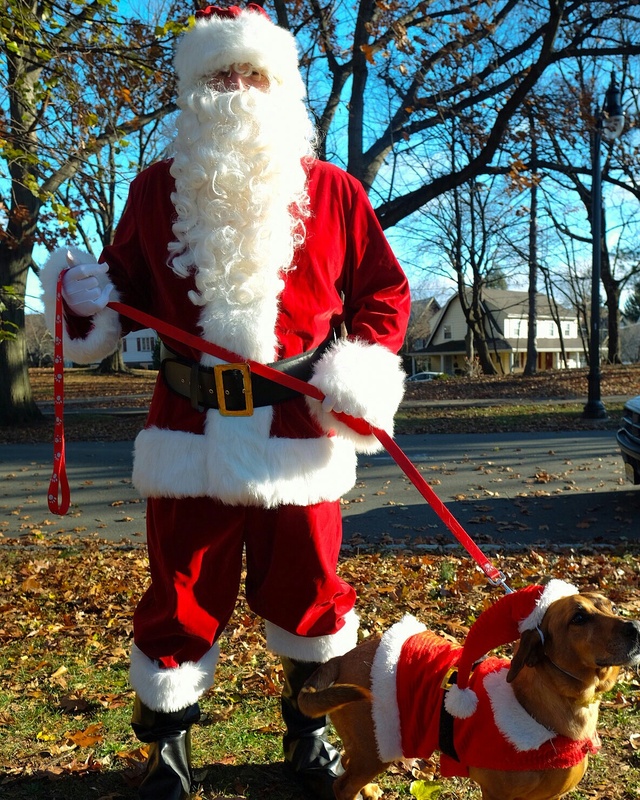 This fun run is led by Santa and is perfect for the whole family! All participants receive a Santa hat. In addition to holiday music, hot cocoa, and prizes (including one for best costume! ), children will have the opportunity to meet and take pictures with Santa. The run starts at 10am, and registration opens at 9. We will also be hosting a holiday toy drive, so please bring an unwrapped toy for the collection.